Amazon sellers are paying much more attention to their customers’ feedback and reviews. They know that their customers’ feedback and reviews are one of the key factors that impact their store rankings and conversion rate. As such, they adopt various measures to optimize their customer reviews to increase their business. It’s key for shoppers to see thousands of candid testimonials and feedback too. Reviews left by previous buyers help them to evaluate the products they are browsing on Amazon. Even though they have never met the previous purchases, their feedback helps them judge if the product is both value for money and what they are looking for. First of all, we would like to break down the difference between feedback and reviews. Feedback is like a final report of a customer’s buying experience. It includes the seller’s performance, customer service, delivery service, the quality and function of the purchased item, etc. The product review is simply the review of the specific item the customer has bought. For Amazon sellers, Amazon feedback may be much more about your selling performance, customer service, shipping service, etc. The product review is focused on the product you sold. 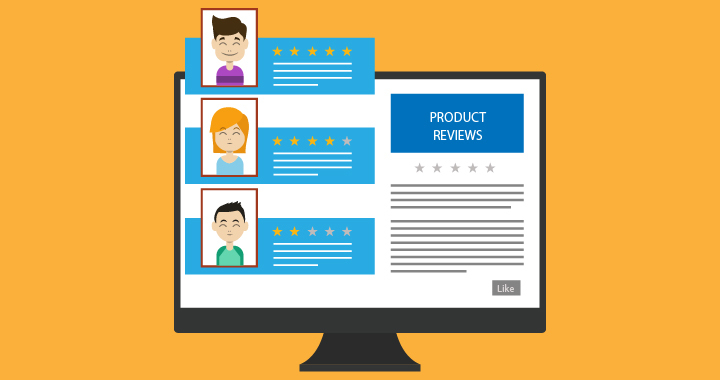 It can be easily concluded from the above that product reviews are just for the products that you sell, and the feedback is more about the service you offer your customers when purchasing the product. There is no denying that they play a big role in your sales performance and Amazon rankings. We will explain why it matters to your Amazon business below. This explanation will give you a better understanding and explain how to adopt relevant measures to operate a successful business. 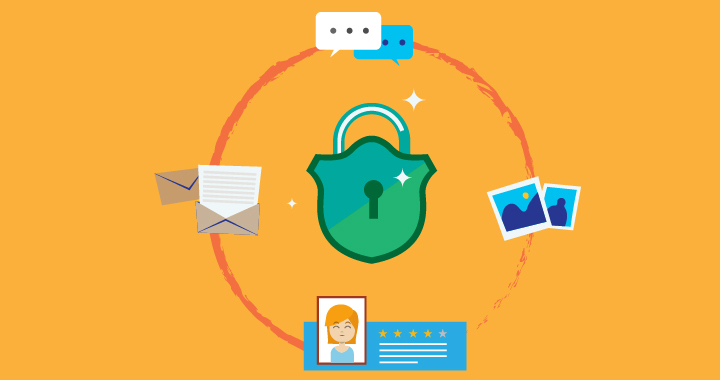 Amazon has safeguarded the integrity of customer feedback and reviews by creating processes to protect against fraud. 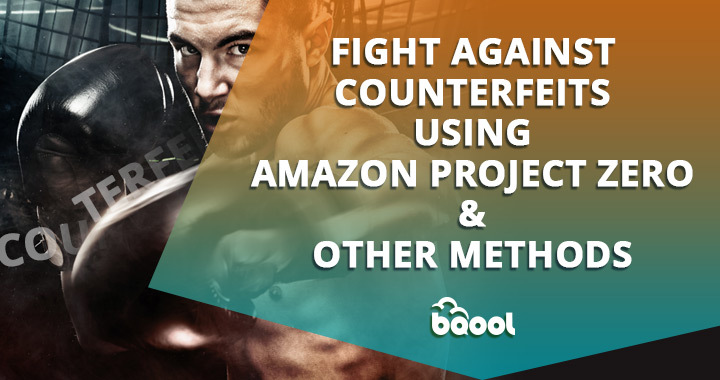 Amazon has a strict policy to safeguard the trustworthiness of its reviews, and it has taken the product reviews, and customers feedback into account when creating the Amazon algorithm. With the aim of creating a fair and trustworthy shopping platform, various policies have been issued by the company. Fake reviews have been banned, along with false reviews and misleading content and any behaviors relating to manipulating customers are prohibited. Amazon has made a statement that if a seller is detected making up fake or sponsored reviews, he shall be banned selling on the platform. These policies make sure all the feedback and reviews shared on the platform, whether positive or negative, are authentic and trustworthy. All these efforts are to make sure that authentic feedback and customer reviews are hard won. As such, shoppers know that they can trust the feedback and reviews that they read on the platform. As mentioned above Amazon feedback and reviews matter to your store and product rankings. If you want to rank higher, you should strive to get more and more positive product reviews. 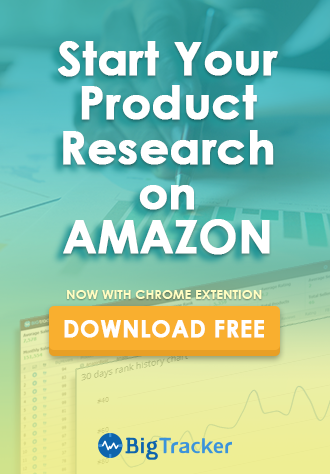 The Amazon algorithm has taken reviews and feedback into account, and they are one of the key factors to impact your Amazon sales and ranking. Put yourself into the online shopper’s shoes; you’re more likely to click on the product with over 100 positive reviews and one with a higher ranking when you have a million similar items from which to choose. Normally, reliable and positive feedback and reviews will lead to a higher click rate, higher traffic, improved conversion rate, and ultimately a higher Amazon ranking. You can see that this cycle is key for boosting your online business. When it comes to your Amazon rankings, never forget to optimize customer reviews. 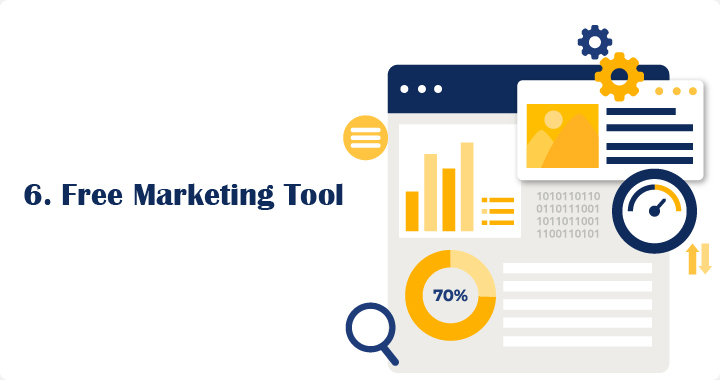 As we have learned, good feedback and reviews boost traffic from potential customers, and this leads to more sales as these visitors choose your product after reading the great reviews. 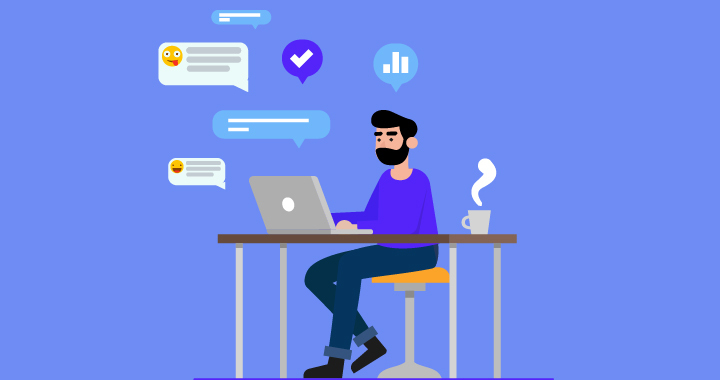 This is how the customer feedback and reviews affect your conversion rate and business sales, which should be the key data against which you rate your selling performance. 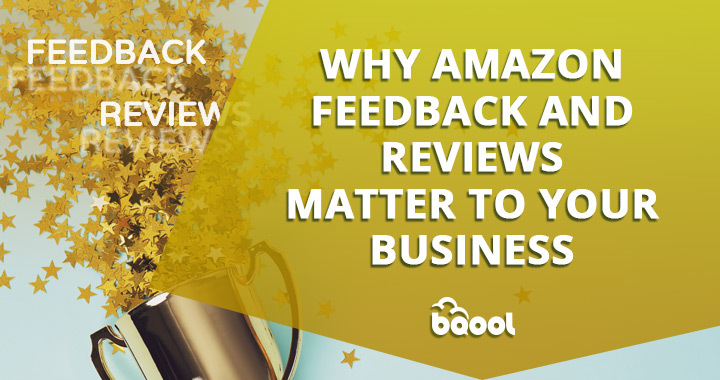 On the other hand, negative feedback and reviews will cause great loss in Amazon sales as visitors will look for other similar products that have fantastic and trustworthy feedback and reviews. Commonly, buyers tend to be more likely to trust items with good feedback as this gives them much more confidence to make a purchasing decision. From this, you can see how Amazon feedback and reviews contribute to the conversion rate for your business. How important are Amazon feedback and customers reviews to online shoppers? If you are an Amazon seller, you have to figure out the answer to this question and get to know the basic online shopping behaviors of your possible buyers. This is an important step for you. 90% of consumers read online reviews before visiting a business. More than 80% of online shoppers trust Amazon feedback and reviews as much as personal recommendations. The principals behind the Amazon review system means that shoppers believe the content of customers’ reviews. Their trust in the review system also ensures customers loyalty to the platform. Shoppers appreciate Amazon feedback and reviews as they have nothing else to rely on except for the product listing when they shop online. Customers’ feedback and reviews are the deciding factors when they decide to buy the item. Feedback and reviews from customers are of great importance because they offer insight from the consumers’ side. Buyers will deliver their experience of the sellers’ performance when they leave their comments, including the product quality, the sales activities, the function of the item, and their ideal function of the item, even the customer service. Buyers will leave their expectation for the products or the shopping experience. They may even feedback whether or not they are satisfied with the shopping experience or the item they bought. Their thoughts help you understand their expectations and offers you special business insights. The analysis of the product review and the customer feedback offers a better understanding of the consumers’ interests and their demand, which enable you to adopt relevant measures to cope with the rising customers’ demands. This valuable feedback and reviews will help you take the lead in the market and enjoy a booming success. Authentic and reliable customer feedback and reviews are a valuable resource for Amazon sellers. As we know, the life of an honest and positive review may be much more effective than any content you create. Good testimonials from the consumer side make your marketing content much more reliable and trustworthy. They may act as a free marketing tool when it comes to both short-term and long-term marketing. Smart Amazon sellers would like to take advantage of customers’ feedback and reviews to market their products, creating a great brand image. As we know, Amazon feedback and reviews will continually present a good impression for all visitors. They are much more effective due to the social-proof testimonials employed by Amazon as these will gain much more trust from online shoppers. Besides, Amazon feedback and reviews will engage customers. 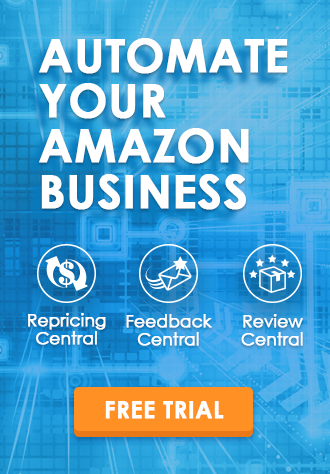 You are allowed to take the opportunity to turn your Amazon review page into a great forum or community with various social activities and engage customers with frequent participation. Negative reviews will also help you identify the weakness of your item and which you can fix. However, lots of negative reviews will affect your business and sales negatively too. If you are in this situation, you will get penalized by the platform. In conclusion, you now understand why Amazon feedback and reviews matter to your business. 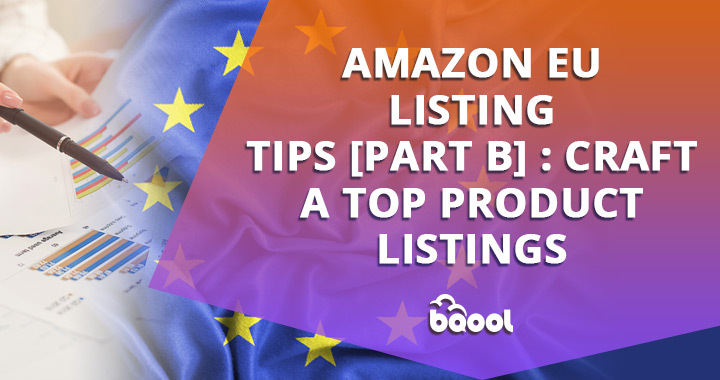 Hopefully, you have a great understanding of it, and you will know their importance for your Amazon business. As such, it’s time for you to start to get more and more positive reviews from your customers. This is a guest post by Sharline, who is the founder of LeelineSourcing.com. With 10 years of experience sourcing in China, She loves to share knowledge and ideas in sourcing business. She writes only the truths which others are normally not willing to tell. This makes her posts distinguishable from other import & export articles.